What are the Most Common Desert Allergens? It’s estimated that allergies affect at least 30 percent of the U.S. population, which translates to roughly 50 million people. If you are one of those millions, you know how uncomfortable, miserable, and downright dangerous allergies can potentially be. Whether it’s Hay Fever, Asthma, or more dangerous allergies that can lead to Anaphylaxis, it’s important to work with your doctor or allergist to keep your symptoms managed and under control. This holds true no matter where you live; some people erroneously believe that living in a desert climate means they will no longer suffer from allergies. This may be true for a short time, but if you have had allergies previously, you will risk developing them again in your new home to potential allergens found there. So what are allergies? In short, allergies are an over-reaction of your body’s immune system to otherwise-innocuous items and components found in the environment. Normally, your body’s immune system protects you against infection by harmful pathogens such as bacteria, viruses, parasites, and other harmful invaders by creating antibodies to destroy them. 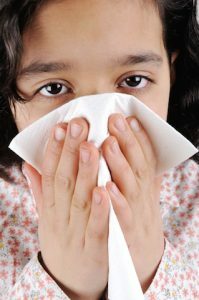 An allergy occurs when your body mistakes a harmless material for a harmful invader and develops antibodies against it. This is why you might sneeze, have itchy eyes, have sinus pain, or have more severe symptoms when coming into contact with an allergen. So does moving to Phoenix help alleviate allergies? Yes and no. If your allergies are triggered by air pollution or other components that are isolated to selected geographic areas, you can relocate and drastically improve your allergy symptoms. However, many people have moved from the city or the suburbs to a rural or desert location, only to find their allergies reappear within a few years. The reason why makes sense; a person who has developed allergies already has an immune system that is prone to developing sensitivities to innocuous materials. When you relocate, all you’re doing is removing the previously-offending materials from your environment; you’re not treating the underlying allergies. This leaves your immune system vulnerable to sensitizing itself to an entirely new allergen. For example, if you move to the desert to escape an allergy to tree pollen, you may be fine for a few years before your immune system becomes sensitized to grass pollen or the pollen from a different tree species, just to name one example. You can’t escape dust and pollution, no matter where you move to. Dust can be composed of anything, including skin cells, mold spores, grains of pollen, broken-down bits of rock and soil, and grains of sand. It can also include the waste products of animals or insects such as dust mites. The specific composition of dust may change depending on the area you relocate to, but you won’t be able to totally escape it. If you have an allergy to dust, your immune system might change to react to the dust of your new location, leaving you miserable all over again. Many people believe molds are only a problem in cooler climates with lots of rain, but they can also exist in dry climates as well. One dangerous example of this is the mold that causes Valley Fever, or Coccidioidomycosis; it’s a mold commonly found in the soils of Arizona, California, and other parts of the southwest that can lie dormant in dry weather and be kicked up when it rains or when the ground is otherwise disturbed. Valley Fever aside, a lot of molds exist in desert soil and flourish during the rainy season. Where there are animals, there will continue to be animal dander. Dander isn’t just the fur of animals, it’s also the skin cells and saliva proteins that are shed when an animal sheds or grooms itself. This is why cat dander allergies can be such a nightmare; because cats groom themselves so fastidiously, they leave lots of saliva proteins behind that can trigger allergic reactions. Wherever there are plants, there will likely be pollen. And September starts the Allergy season here in Phoenix! Pollen is how plants and trees reproduce, it’s why they release so much of it during the spring and summer months. If you relocate due to a ragweed allergy, for example, you might find yourself eventually becoming allergic to the pollen released by grass in your new location. Or you might have had an allergy to tree pollens, moved to the desert, and now have an allergy to ragweed or to the trees in your new home as you grow more acclimated to the environment. There are two ways people can develop allergies to insects. The first (and best known) is by developing an allergy to insect venom such as bee or wasp stings. This can lead to Anaphylaxis, which can rapidly be fatal if not treated in time. The second way to develop allergies is by developing sensitivity to proteins left by an insect; these can be left in their saliva, droppings, or other things they come into contact with. Most people think of dust mite allergies, but you can also develop sensitivities to kissing bugs, cockroaches, mosquitoes, fleas, and other insects. Some insects can also contribute to you developing allergies to unrelated things; for example, if you are bitten by a Lone Star Tick, you risk developing an allergy to meat due to a protein that can be transmitted via the tick’s saliva. Whether you are new to Phoenix or you have lived here for some time, our specialty allergy doctors know how difficult it can be to live with allergies. Our clinics can assist you with allergy testing, allergy treatments, and any other information in order to keep your allergies in check. Call or visit our website for more information or to schedule an appointment. Remember that we have offices all throughout the Valley- Anthem, Avondale, Phoenix, Scottsdale and Glendale! Few topics cause more complaining than the topic of ‘allergies’. A large number of Arizonans either have allergies themselves or know someone who suffers from them. And we’ve all heard the stories, from the misery inflicted on people with Hay Fever, to the epi-pens carried by some individuals who are at risk for anaphylactic shock due to bee stings which are especially common in our desert. Because some allergies can cause dangerous reactions, it’s important that you consult a specialist if you suspect you have developed one. If something you have eaten, taken, or come into contact with has caused you to have some sort of reaction, your doctor might recommend you have an allergy test done. Allergy tests can help pinpoint the agents responsible for allergic reactions; once those agents are properly identified, you and your doctor can decide on a treatment regimen together that can help you avoid future reactions or mitigate their symptoms. But how do allergy tests work? It depends on the type of test done. The most common type of allergy test performed is the IgE skin test. This is the one everyone thinks of when they hear ‘allergy testing’. In this test, small pricks or scratches are made in the skin, and potential allergens are introduced to each area. 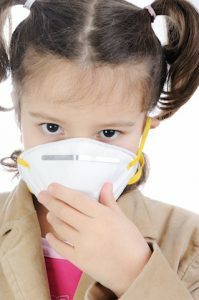 If a reaction occurs, that means the person has a sensitivity to that allergen. For example, say a person is tested with grass pollen, cat dander, and dust. If they are allergic to the grass pollen, the skin tested with that allergen will swell, itch, and resemble an insect bite, while the other areas appear normal. If there are no reactions but the doctor suspects an allergy nonetheless, a tiny amount of allergen may be injected under the skin to see if an allergic reaction occurs. Another type of allergy test is the ‘Challenge’ test. 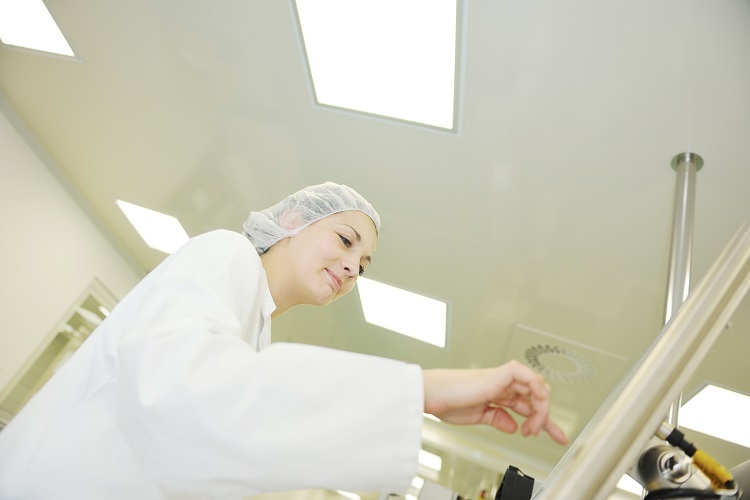 This type of allergy testing is often used for food or medication allergies. In Challenge testing, a tiny amount of a potential allergen is inhaled or taken by mouth. Because of the risk for potentially fatal allergic reactions, this test must be supervised by a trained medical professional, such as an allergist. A third type of allergy test is the IgE blood test. This test isn’t really used unless you have a skin condition that rules out the IgE skin test, or you take certain medications. The results are just as accurate as the other tests, but there is a delay in receiving results due to need in to send the sample to a lab for analysis. Regardless of the type of test you’re given, it’s important that you consult a true Allergist to have these tests conducted. Tests unsupervised by a medical professional –such as in supermarkets, alternative health clinics, or at-home tests-can produce less reliable results and may increase the risk of dangerous reactions. Plus, many of these only test for the most common allergens; whereas at a practice like ours- we test for 140 allergens! If you are in need of the most thorough allergy testing around, Adult & Pediatric Allergy Associates, PLC have your solution. Please don’t hesitate to book online right now! We have offices in Phoenix, Avondale, Glendale, Scottsdale and Anthem! Allergist or PCP-Which is the right way to go if you have allergies? How do you know whether to go to an allergy specialist or your primary care doctor? Wondering why repeated visits to your Primary Care Physician for allergies and asthma aren’t giving you the relief you hoped for? Asthma and allergies often occur together, resulting in a variety of symptoms ranging from itchy eyes and runny nose to skin reactions, shortness of breath, wheezing, and chest tightness (asthma). This type of allergy-induced asthma can be challenging to manage. If you aren’t finding relief from symptoms with the help of your PCP, a visit to our great allergy and asthma clinic may be just what the doctor ordered (or just what the doctor should order…). PCPs are trained to help with an array of daily health problems, without specialization in any particular illness, body system, or organ. They are often the first line of care for health issues interrupting your life. Although a great place to start on your healthcare journey, a certified specialist can offer a wider variety of prevention and treatment options for improving your quality of life. What makes our allergy and asthma clinic so special? In a word, specialists! The specialists at your local Adult and Pediatric Allergy Associates, P.C. have specialized education and training which allows them to offer further insight into your treatment condition, as well as better management options for keeping your symptoms under control. 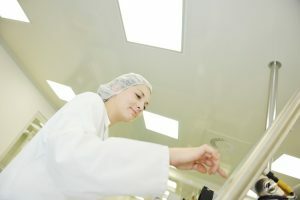 This includes at least nine years of training and a two year fellowship specifically focused on allergic or lung diseases, as well as training in diagnostics and equipment specifically designed to detect and monitor allergies an asthma, essential tools in addressing these chronic healthcare issues. You are having difficulty with the daily management of allergy and asthma symptoms. You suffer chronic congestion and sinus infections or frequent asthma attacks. You frequently struggle to catch your breath or feel chest tightness. You often wheeze and cough – especially at night or after exercise. You find yourself frequently missing work (and life) as a result of allergy and asthma symptoms. 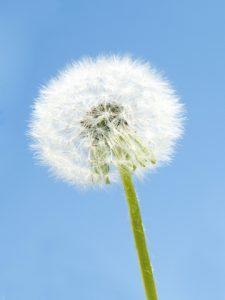 You suffer hay fever/allergies several months out of the year. 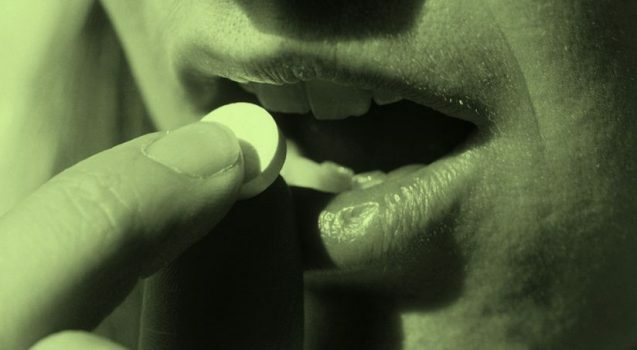 OTC medicines are creating unwanted side effects. Your difficulty controlling symptoms has resulted in urgent care hospitalization. You have other health conditions in addition to asthma. You feel like your asthma and allergies are taking over your life. By identifying and helping you avoid allergens such as pollen, dust mites, dander, food and other unique allergy and asthma triggers with the help of allergy tests. 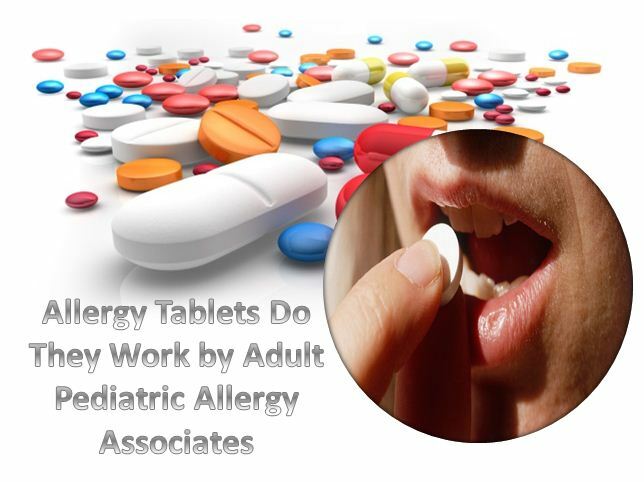 Medications specially designed to treat both allergies and asthma. Kick allergies to the curb with our help. Contact our office today for an appointment- we have allergy clinics Valley-wide to serve you!